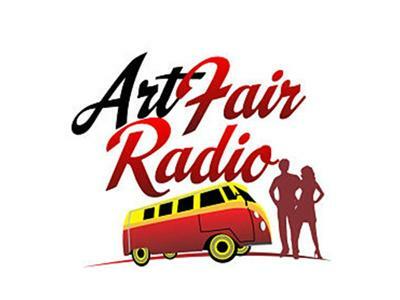 Connie Mettler talks with Chris Lake, Managing Director of ArtsyHome.com, an online venue connecting artists with buyers of their work. Learn how you can tap into this marketplace, no cost to register. ArtsyHome.com is the online partner of Distinctive Living Magazines and will expose your work to over 2,000,000 upscale homeowners both online and in print.